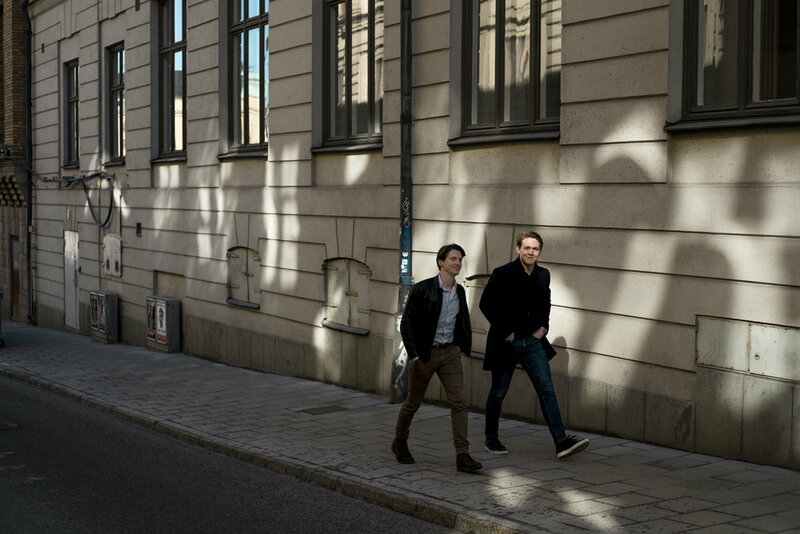 Trippy is a Stockholm and Shanghai based start-up founded by the two friends Alexander Ocieczek and Erik Larsson. 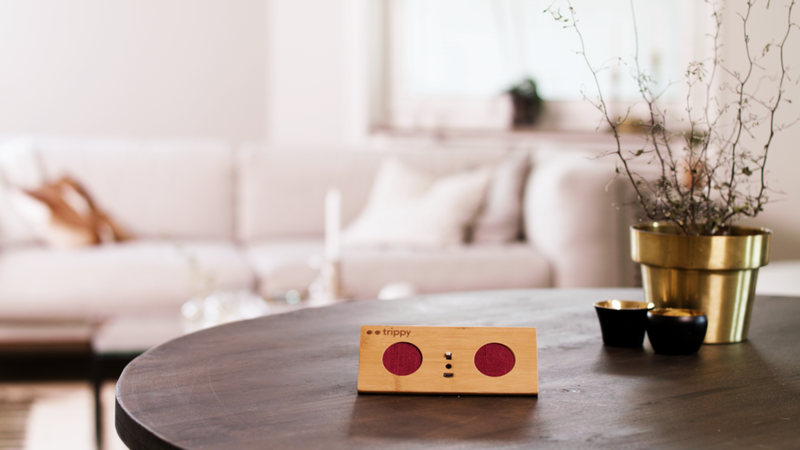 The idea for a new generation of wireless speakers was born at university and while traveling - meeting new and old friends all across the globe. 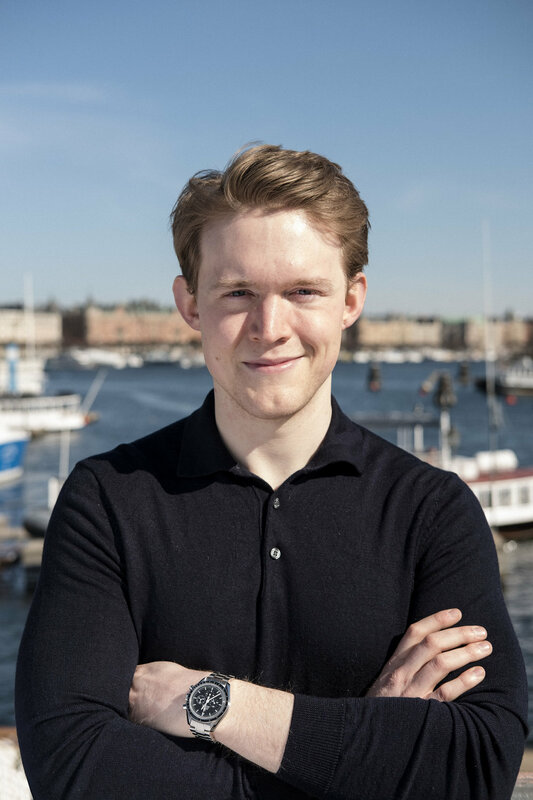 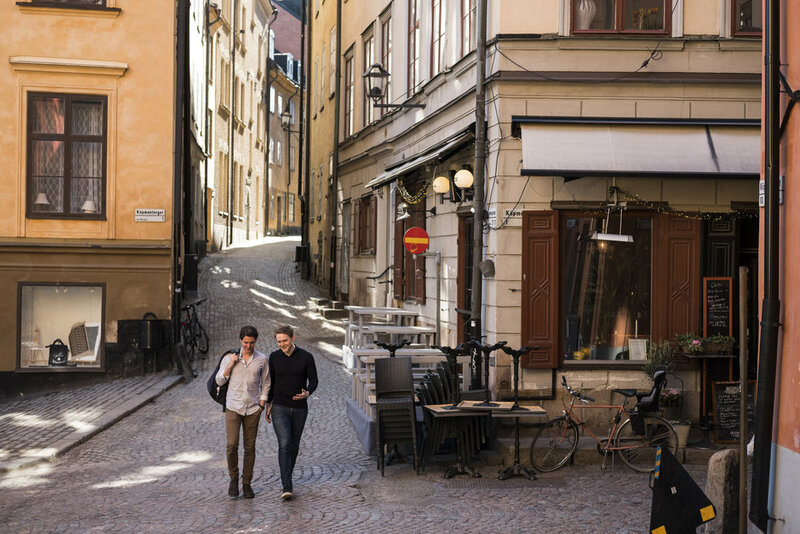 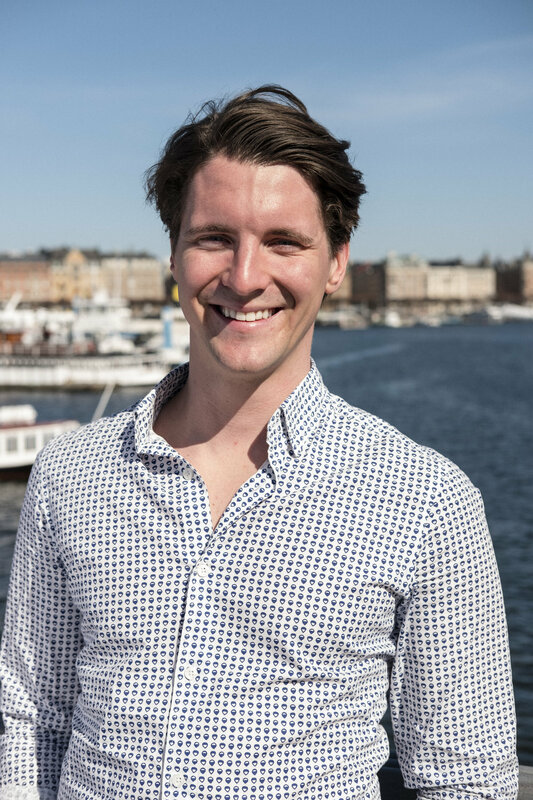 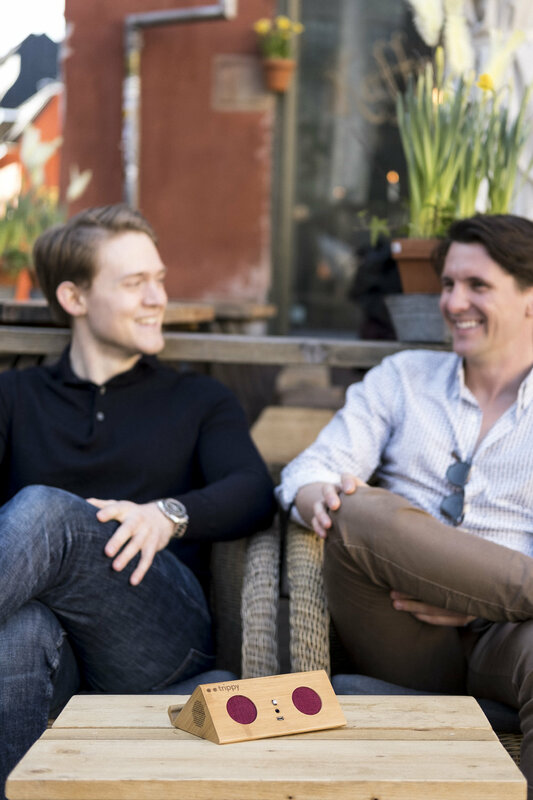 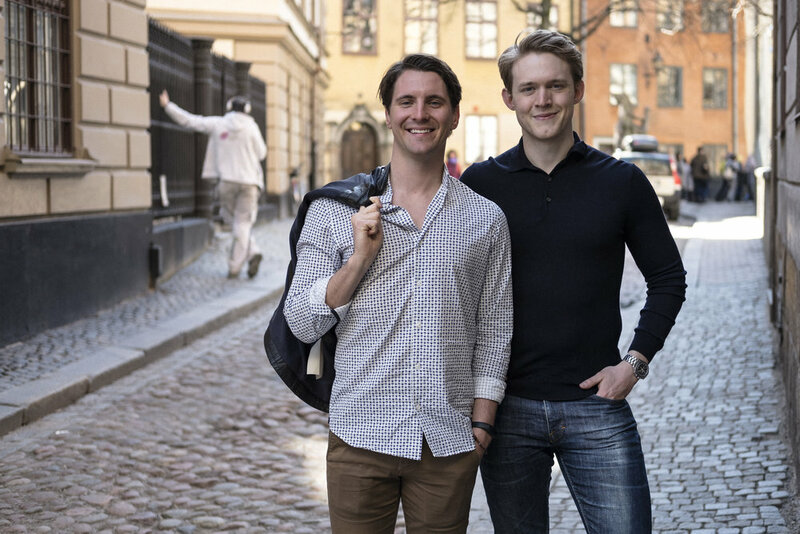 Alexander is currently living in Shanghai and Erik in Stockholm, bringing the company to life from two different sides of the globe. 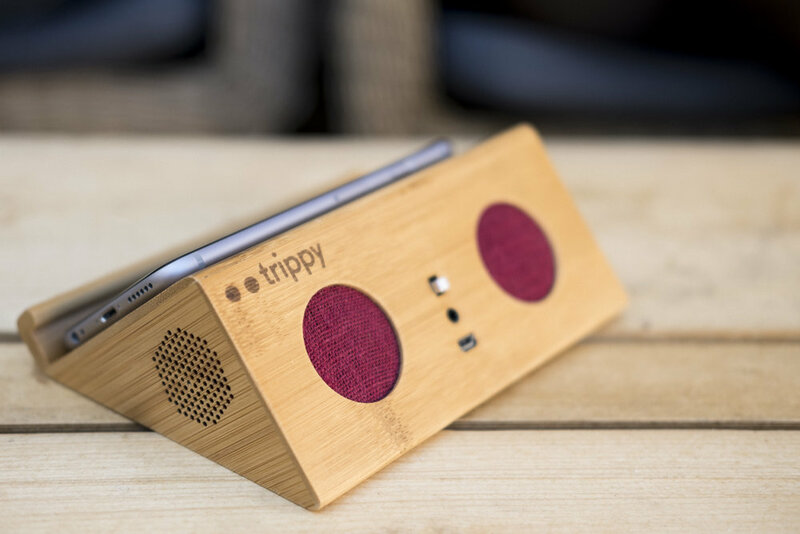 Trippy was born out of a passion for music and design, a multidisciplinary background in business and law and extensive experience of manufacturing in Asia.